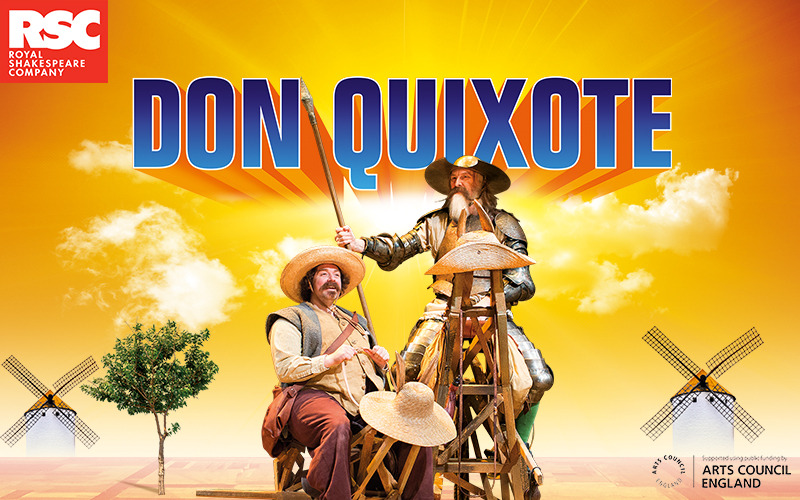 After a lifetime of reading books on chivalry, one eccentric old man heads off on a rumbustious quest to become a wandering knight accompanied by his faithful and equally ill-suited servant, ‘riotously performed by Shameless star David Threlfall as Don Quixote and Rufus Hound as Sancho Panza’ (The Times). Adapted for the stage by James Fenton and directed by Angus Jackson this ‘boisterous romp’ (The Times) arrives at the Garrick Theatre for a Limited Run from 27 October. Book your tickets now (from £10) by calling 0330 333 4811 or Click Here.